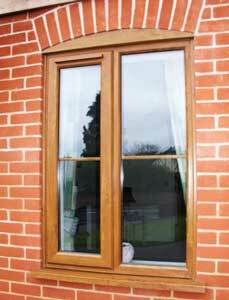 Our hardwood windows & doors offer a more traditional and classic look. Based in Ipswich and working for clients across Suffolk we will work with you to create bespoke hardwood windows and doors to suit your home and style. Crafted from the highest-quality wood, with A-Rated glass as standard, our windows and doors are designed and built to last with a 10-year guarantee on the workmanship and materials. Made-to-measure and available in a range of designs our hardwood products won’t disappoint.